Just about everyone agrees that America’s health care system is broken. 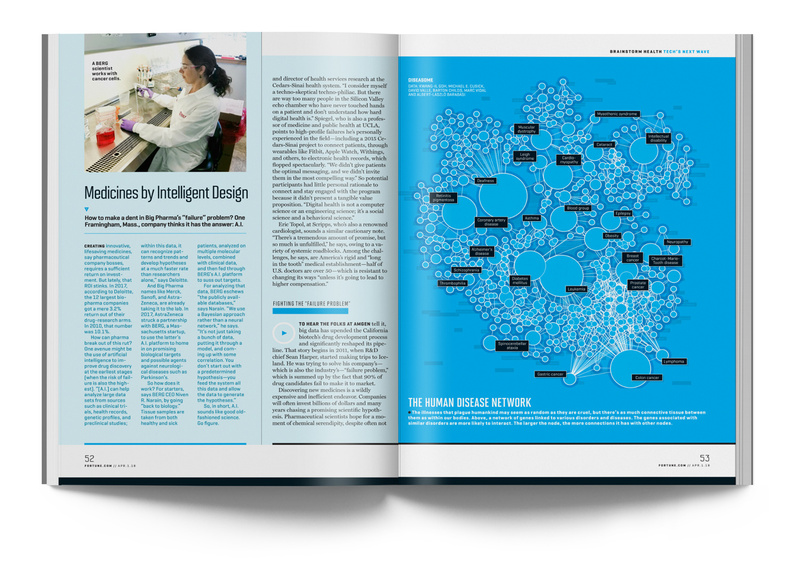 Is better data—and the ability to harness it—the medicine we’ve been looking for? 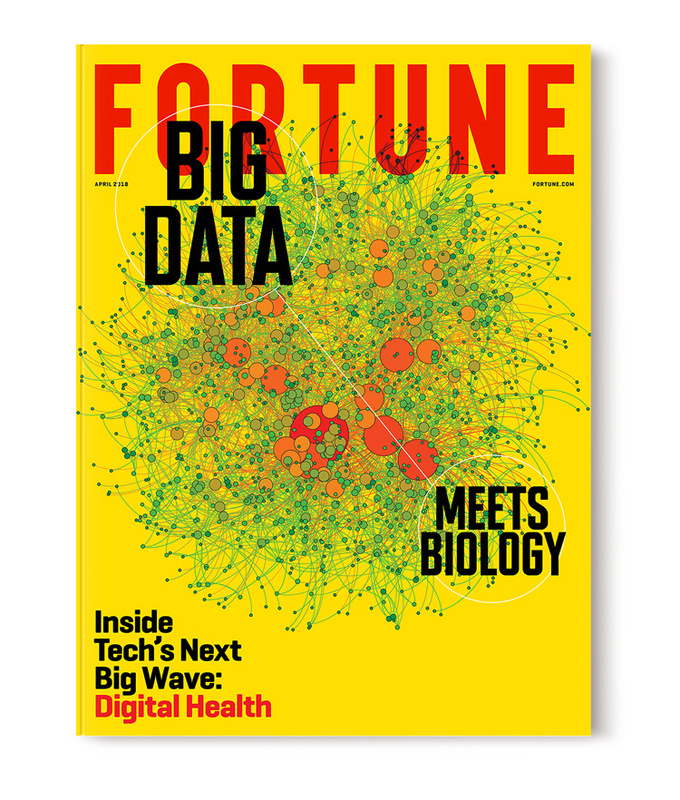 Fortune magazine goes deep into tech’s next big wave. The health care data continuum isn’t so much a straight line as it is a spider web. Patients offer up, on average, 80 megabytes of data each year—in measurements, images, and diagnostic tests—that shoot around to far-flung way stations in the medical world. 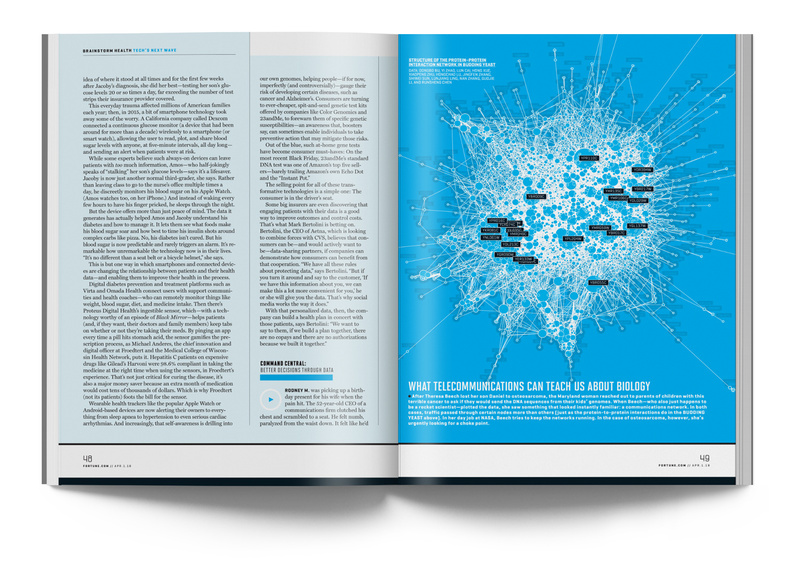 Mapping this constellation is just the beginning. The real goal is making sense of it. 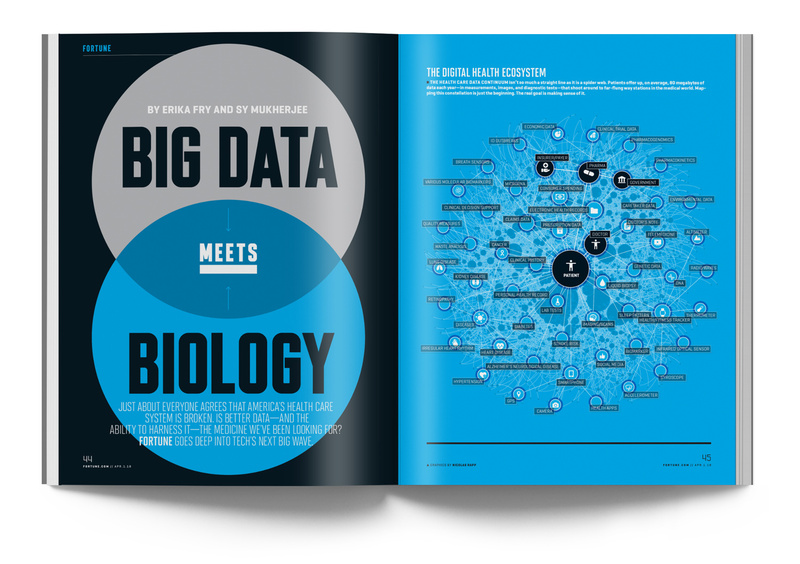 In the latest issue of Fortune, data visualizations attempt to show the influence of big data in the medical field.